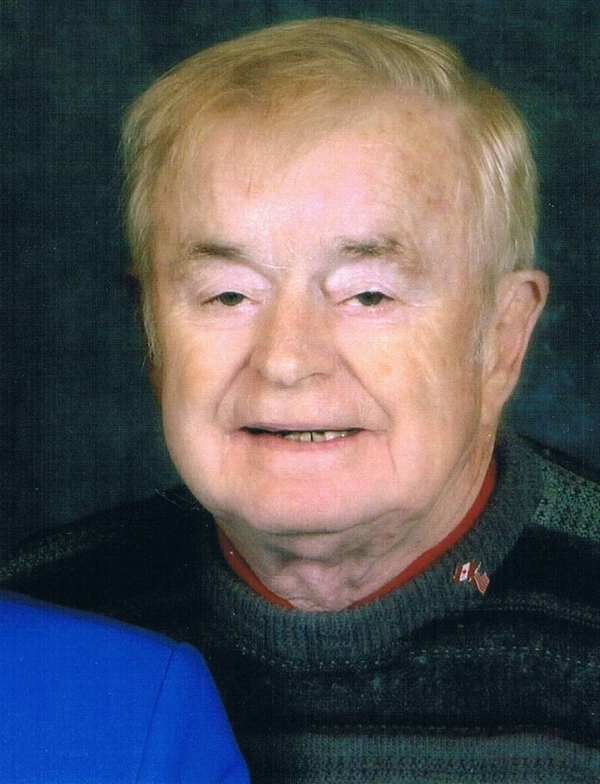 Edward Albert Steeves, 80, of Salisbury passed away Saturday March 6, 2010 at the Saint John Regional Hospital. Born in Boston he was a son of the late Talmage and Ada (Beaman) Steeves. Edward was raised in Hillside, Albert Co. and spent his working years in California where he was employed as a journeyman baker for Mother\'s Cakes and Cookies for over 30 years. While there he served in many capacities of the Deacon\'s Board of Brookside Baptist Church in Oakland, CA. A kindhearted gentle soul, Edward was always ready to help anyone in need, he loved gospel music, his church family and ford cars. Upon retirement he together with his wife Gloria moved to Tennessee where they lived for 7 years, having met many wonderful friends, then returned to Salisbury where they joined the Allison Church. Survived by his beloved wife of 50 years Gloria (Black); his brother Douglas Collier of CA; his special cousin with whom he resided in his early years Mary Ethel Steeves of Edgetts Landing; his cousin Lena Clark of Petitcodiac; several nieces, nephews, brothers and sisters in law and their families and his canine companion Taffy. Predeceased by brothers Hugh and Karl Collier.